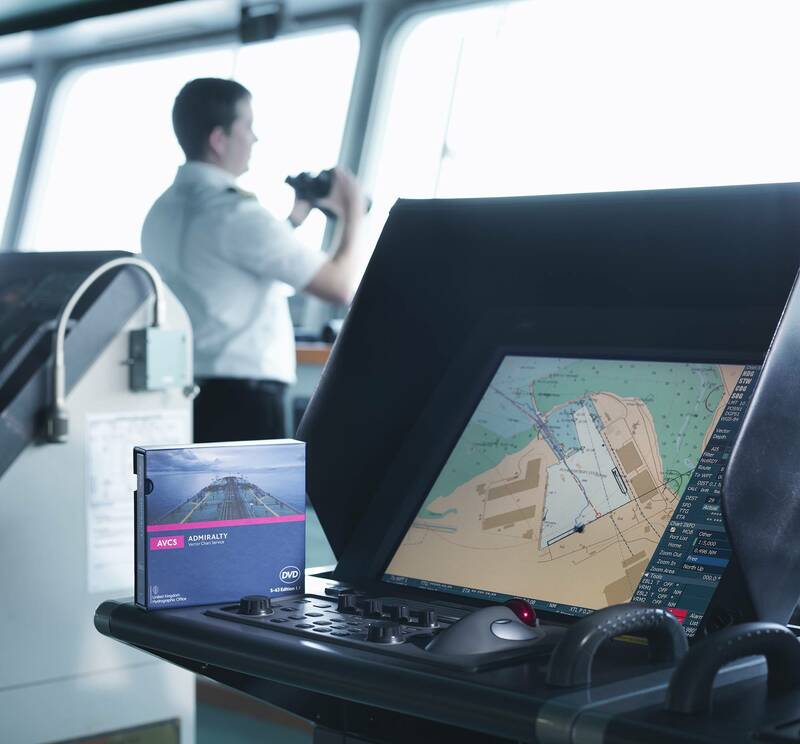 ECDIS and the ADMIRALTY Vector Chart Service on the bridge of a ship. The majority of ships in the global tanker fleet have yet to adopt ECDIS, according to data published for the first time by the United Kingdom Hydrographic Office (UKHO). The SOLAS regulations on the mandatory carriage of ECDIS will come into force from July 1, 2015 for all tankers over 3,000 gross metric tons, apart from permitted exemptions. Over 8,500 tankers will be required to comply with these rules and, with less than 10 months to go, the UKHO can reveal that 58% of these ships do not yet use an ENC service. The amendments to the SOLAS Convention requiring the mandatory carriage of ECDIS were adopted in 2009. To date, approximately 3,600 tankers, or 42% of the global tanker fleet use an ENC service. This leaves almost 5,000 tankers that do not use an ENC service and therefore may not have ECDIS installed. The UKHO data also reveals a significant divergence in the ENC use of the global tanker fleet between different tanker sizes and types. Overall, 23% of the global product tanker fleet of approximately 1,700 vessels is already using an ENC service, compared to 44% of crude tankers and 63% of LNG tankers. With less than one year until these amendments to the SOLAS Convention come into force for the global tanker fleet, owners and operators of tankers that are not yet ready to comply need to ensure they have a plan in place to adopt ECDIS in a thorough and diligent manner. Whether it is the physical installation of ECDIS onboard, the delivery of type-specific training for crew or the necessary revisions to bridge policies and procedures, it is a considerable undertaking. Since launching the global ECDIS seminar program in 2011, the UKHO has provided FREE expert guidance on the ECDIS transition to over 2,300 delegates. By the end of 2014 that is projected to exceed 3,400 delegates in 55 locations. Delivered by Captain Paul Hailwood, an expert on ECDIS and integrated bridge operations, the UKHO ECDIS Implementation, Policy and Procedures seminars help professionals involved with the shipping industry, including managers, owners, ship personnel, regulators and auditors, to achieve this important requirement. As well as the global seminar program, the UKHO provides expert guides and resources for tanker companies on managing the transition to ECDIS, including the publications NP232, NP231 & NP5012. In addition, the ADMIRALTY Vector Chart Service (AVCS) is the most chosen ENC service for ECDIS, offering the widest official coverage and compatible with all makes of ECDIS.